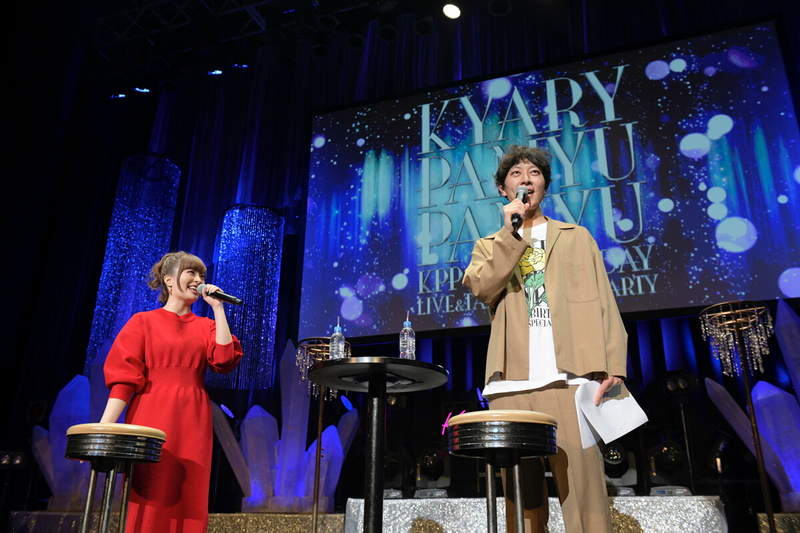 Kyary Pamyu Pamyu appeared at KPP 26th BIRTHDAY LIVE＆TALK SPECIAL PARTY which took place at STUDIO COAST in Shinkiba, Tokyo on January 26, 2019. 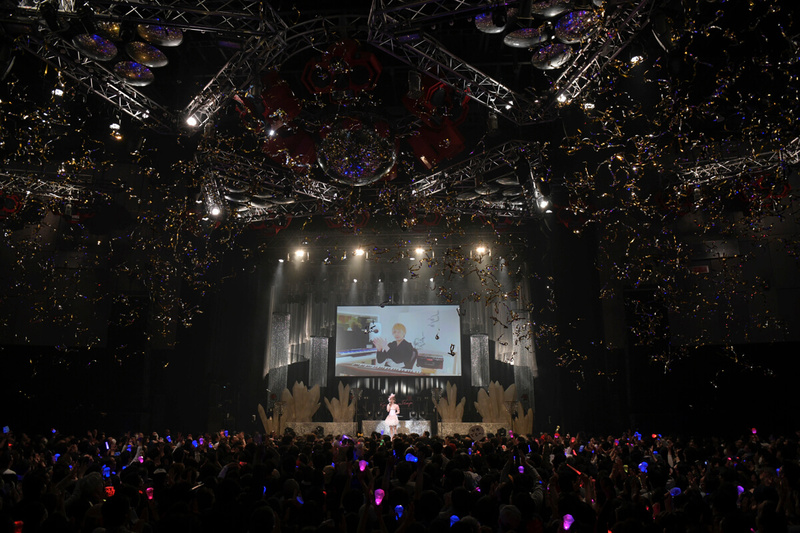 The event was held to commemorate Kyary’s 26th birthday on January 29. An annual event held at this venue, the packed-out show this time had a kid’s area with lots of young Kyary fans getting involved with the celebration. The show was structured differently from Kyary’s usual concerts by being split into two parts: the performance and then a talk. The night begin with Kyary’s classic hit Ninja Re Bang Bang. 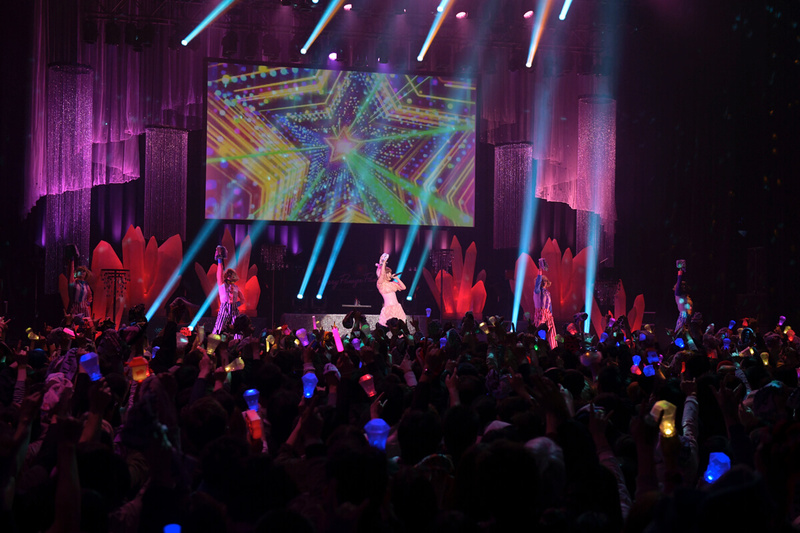 Kyary looked like a princess as she stepped on stage wrapped in pink feathers and covered in sparkling glitter. 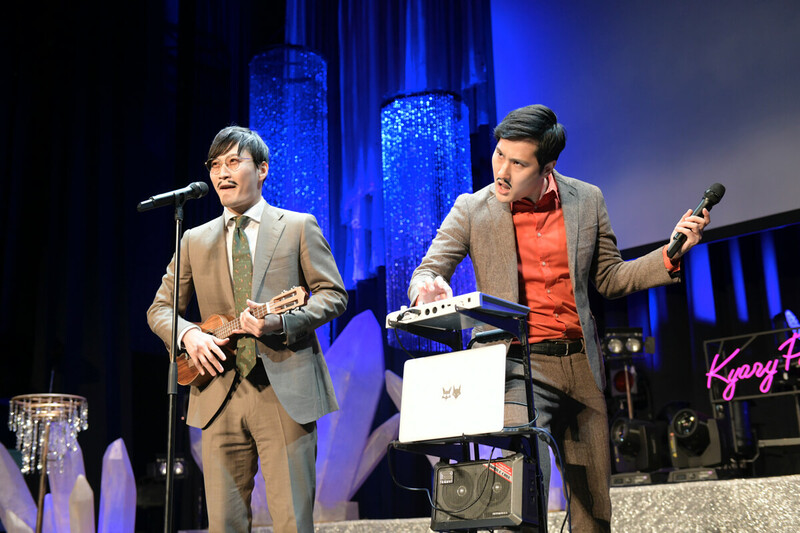 The performance continued with a string of songs: Furisodeshon, Kimino Mikata and Chami Chami Charming. Kyary looked like a fully-grown adult as she gracefully sang Koi no Hana. Kyary spun the crowd into full excitement with several pop numbers including Kira Kira Killer, PON PON PON and Fashion Monster. 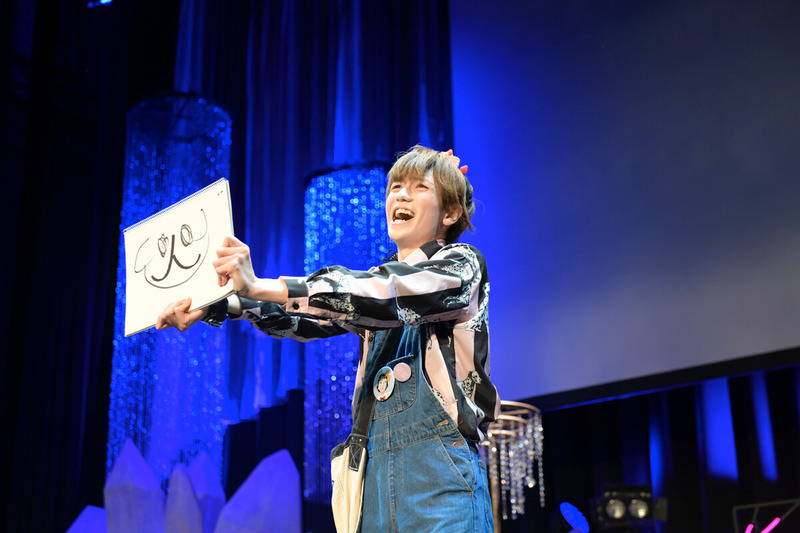 After finishing Yume no Hajima Ring Ring she concluded the set with Harajuku Iyahoi… or so she thought, as a Happy Birthday song began playing which the whole crowd joined in for. A surprise was also prepared by Kyary’s music producer Yasutaka Nakata who appeared on screen playing the piano. Her dancers handed her a big bunch of flowers and a board with messages written on it from fans. 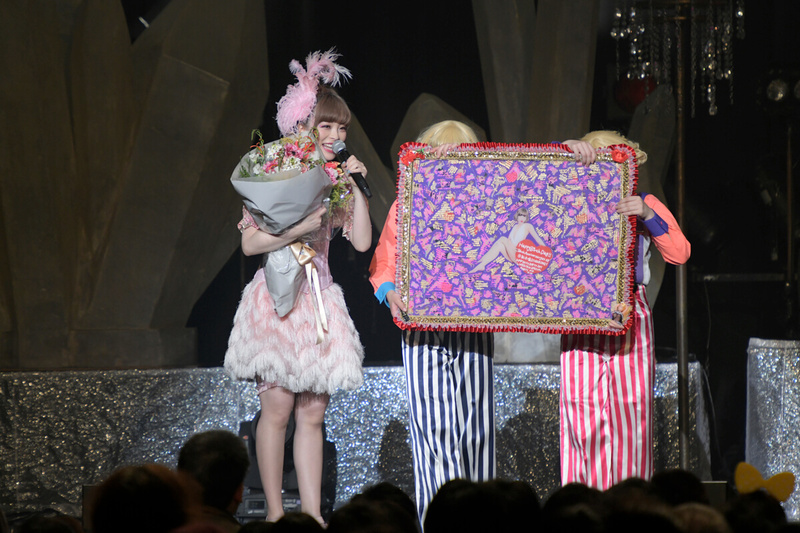 This marked the last concert of a very surprised 25-year-old Kyary Pamyu Pamyu. 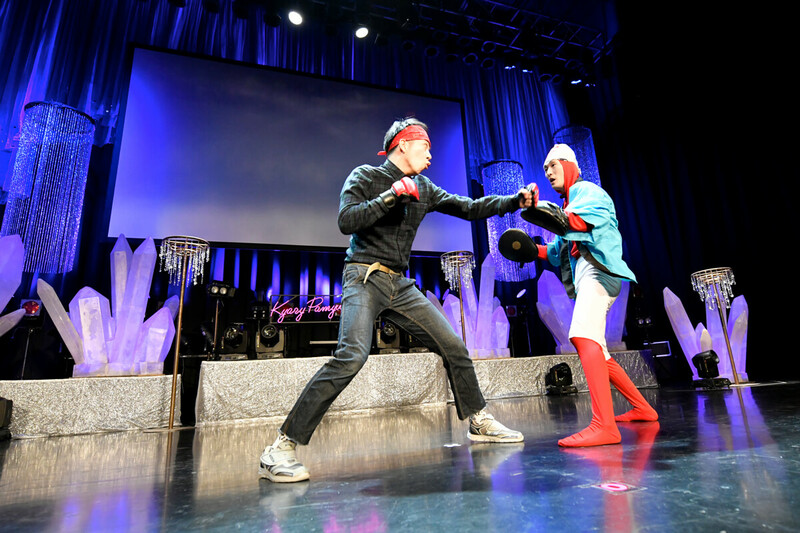 Kyary changed into a bright-red one piece for the talk section of the show where she was joined by Masaru Ikeda of the comedy group Zig Zag Ziggy. Kyary reminisced over childhood photos and watched birthday messages from several fellow music artists including SCANDAL, OKAMOTO’S and Perfume. She also answered questions from fans. It was a very relaxed, at-home moment. At the end of the night Kyary announced the title of her concert taking place at Izumo-taisha Shrine on March 30: Izumi-taisha Gohounou Kyary Pamyu Pamyu Oto no Kuni Live Tour 2019: Maboroshi no Utopia ~Izumi-taisha no Yoru~. Kyary revealed that pre-sale tickets for fan club tickets were going on sale at 9:00PM that night (January 26) which caused an eruption of cheers from fans. 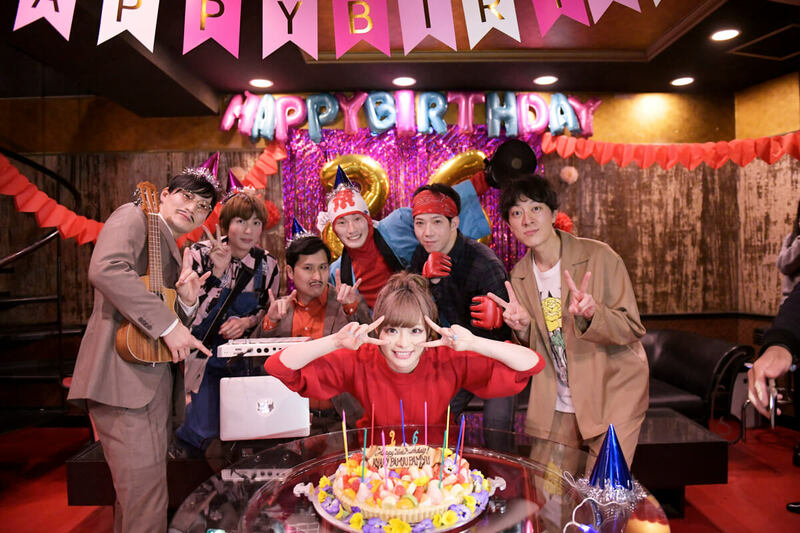 Kyary’s special birthday party event welcomed a warm atmosphere from beginning to end. It’s time to get excited about she has planned for her Izumi-taisha Shrine show. *Price charged for those aged 3+ years. *Ticket resales not accepted and ticket auctions forbidden. Those who purchase a resold ticket will not be permitted entry. *The performance will continue if it rains but will be cancelled during a storm.